ISLAMABAD: Pakistan Muslim League-Nawaz (PML-N) and Pakistan People’s Party (PPP) late Tuesday night finalised their candidates for the upcoming elections for the upper house of the parliament but the official announcement is likely to be made today (Wednesday). In the parliamentary board’s consultative huddle held here at Punjab House, the ruling PML-N finalised the names of candidates across the country for the upcoming Senate elections to be held on March 3. The parliamentary board meeting was held under the chairmanship of PML-N President Nawaz Sharif and attended by Prime Minister Shahid Khaqan Abbasi, Khawaja Asif, Saad Rafique, Hamza Shehbaz, Zahid Hamid, Ameer Muqam, Asif Kirmani, Pir Sabir Shah and Senator Pervez Rashid. The meeting also discussed the political situation of Pakistan and the future course of action to be taken by the party. An informed source in the ruling party told Pakistan Today that the meeting had shortlisted Asad Junejo and Mushahid Hussain Sayed as party’s candidates for Senates general and technocrat seats from Islamabad. The source said that the meeting also selected Ishaq Dar and his son Ali Dar as possible candidates for technocrat seat from Punjab. However, either Ishaq Dar or his son Ali would contest the election once the air gets cleared whether or not Dar is eligible for the election. The meeting also shortlisted Haroon Akhtar, Tariq Fatemi, Asif Kirmani, Chaudhry Saud Majeed and Tehmina Daultana for general seats from Punjab. Begum Nuzhat Sadiq has been selected on women’s seat from Punjab, while Kamran Michael ticket holder from the non-Muslim seat from Punjab. The source said that there was a tie between Shah Nawaz Ranjha, Saira Afzal Tarar, Anusha Rehman Khan, et al., and a final decision would be announced today. The meeting also shortlisted the name of Pir Sabir Shah for Khyber Pakhtunkhwa Assembly. However, final list would be unveiled by party chief Nawaz Sharif today. Talking to reporters after the meeting, Khawaja Asif said that the names of candidates for the Senate seats have been finalized; however, party chief Nawaz Sharif would announce the final list of the candidates soon. 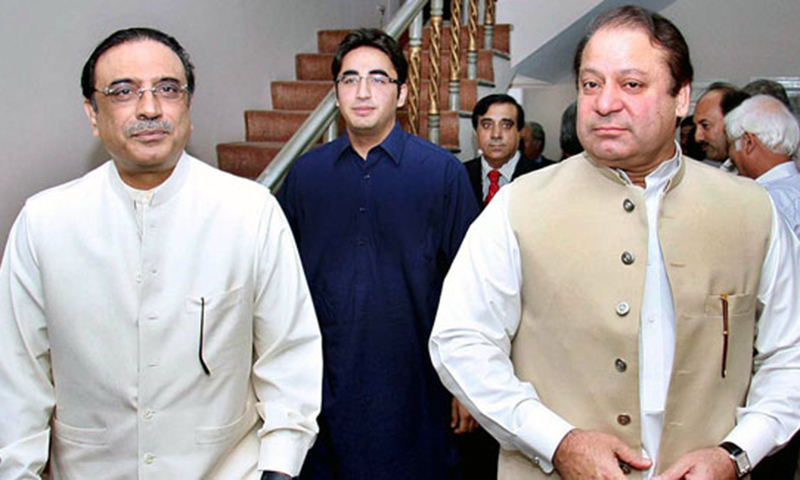 He claimed that in 2008, Nawaz Sharif had paved the way for Zardari-led PPP to form a government. Meanwhile, PPP has also awarded party tickets to Mian Raza Rabbani, Mustafa Nawaz Khokhar, Maula Bux Chandio, Murtaza Wahab, Ali Jamot, Imam Din Shokeen, Ayaz Mehar, and Krishna Kohli, Quratul Ain Marri from Sindh Assembly. 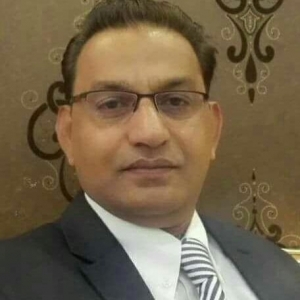 Anwar Lal Dino would be awarded party ticket for the non-Muslim seat from Sindh. Dr Sikandar Mandhero and Rukhsana Zuberi have been shortlisted for the technocrat seats. Quratul Ain Marri is the younger sister of PPP MNA Shazia Marri, while Murtaza Wahab is the son of late PPP leader Fauzia Wahab. PPP retired Aitiaz Ashen and Fatahullah Baber what a shame.